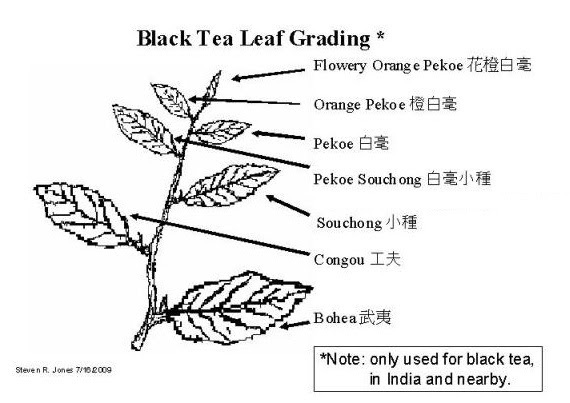 We offer a high quality premium Organic Black Tea. We believe that a combination of quality Organic Black Tea and Organic Green Tea will produces the best kombucha all around. Although the selection of the tea should also be based upon the health condition as well as taste preferences. Life is too short to drink bad tea. Enjoy this day.